Continuous Improvement – VTS TF Air Systems in new location! New office location of VTS TF Air Systems in Bangalore is located in Whietefield, in the Export Promotion Industrial Park (EPIP), which houses offices of many of IT and R&D companies. 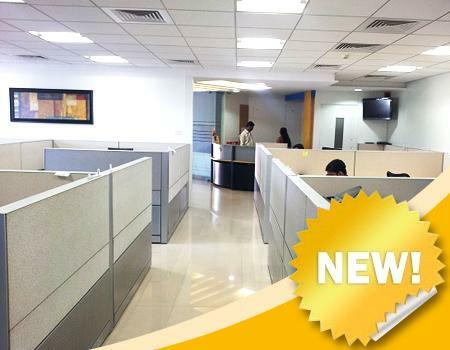 VTS India office perfectly matches to a new neighborhood – it is large (almost two times larger than the previous one), modern, equipped with all technical facilities. Location of headquarters of VTS TF Air Systems will be definitely an additional factor for even more dynamic development of the company. Welcome to the new VTS TF Air Systems office!